The Women's Pro-Wrestling Network began as an outlet to support womens wrestling in the form of it's original Youtube channel . The channel's goal was to feature original interviews and matches with some of the up-and-coming ladies (and some veterans) of the independent wrestling circuit. The first show covered under the WPN banner was the Grapple for Grable Gaunlet Battle Royal(2013). A benefit show for the legendary grappler, Joyce Grable. Since that time and the coverage of that match, we've been fortunate enough to have been invited to cover many other talents independently and via the promotions themselves. The WPN's network of promotions and wrestlers that we've developed relationships with has grown and we now produce the video coverage for several talents showcasing their in-ring skill and personas. The WPN was created in 2013. 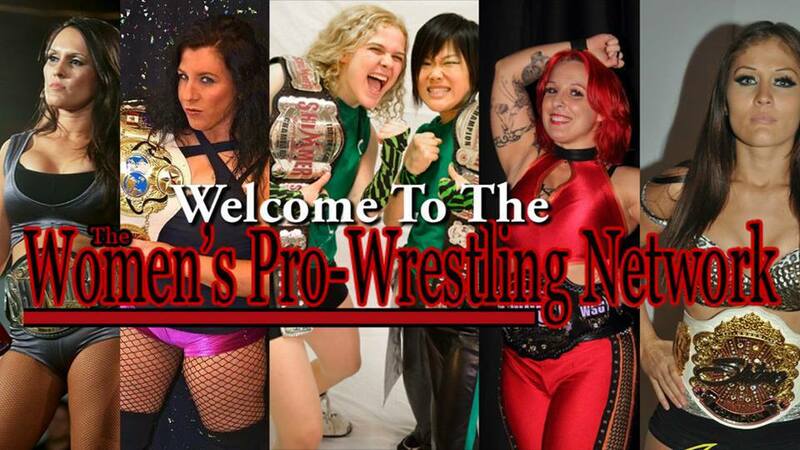 Advertising and branding opportunities with the WOMENS PRO-WRESTLING NETWORK are currently available. To find out more about how we can help you get your message in front of our key demographic, men 18-34 years of age – all over the world - please contact us. All web properties under the WPN umbrella are wholly-owned and operated by All The Way Live, LLC.